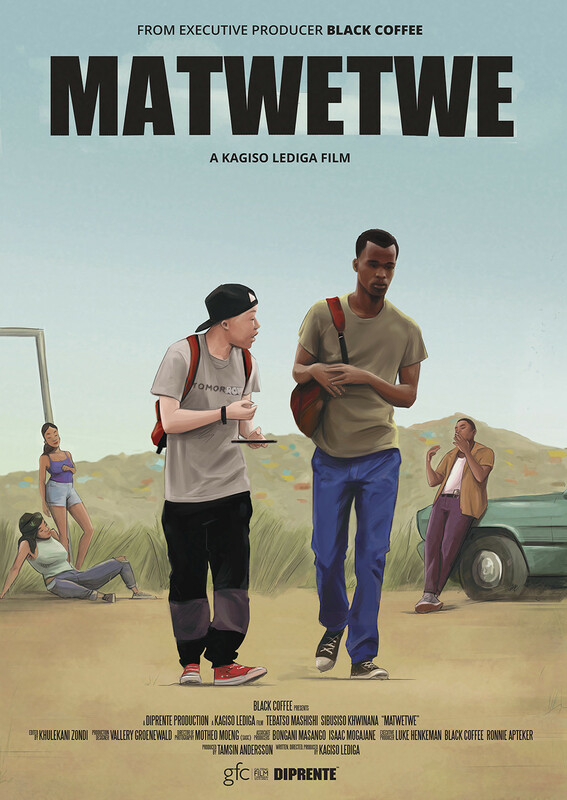 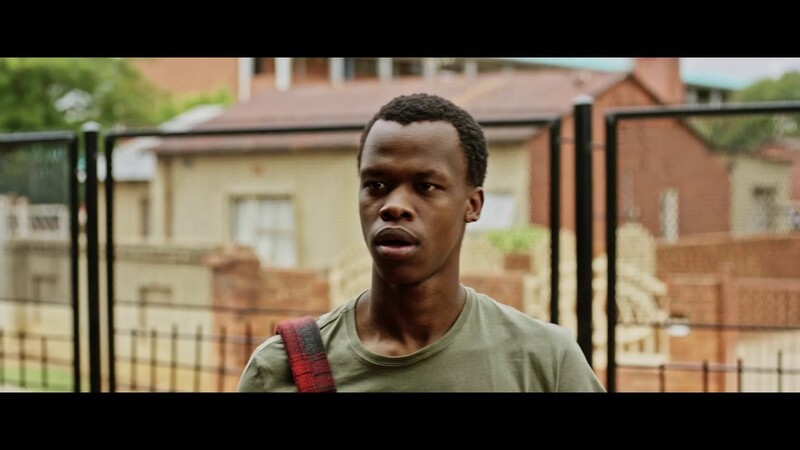 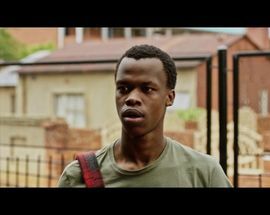 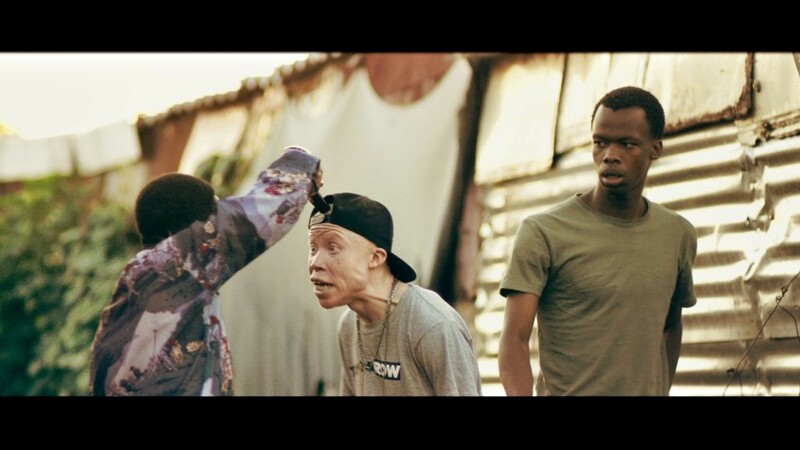 Maboneng's independent cinema The Bioscope presents the new South African coming-of-age dark comedy Matwetwe. 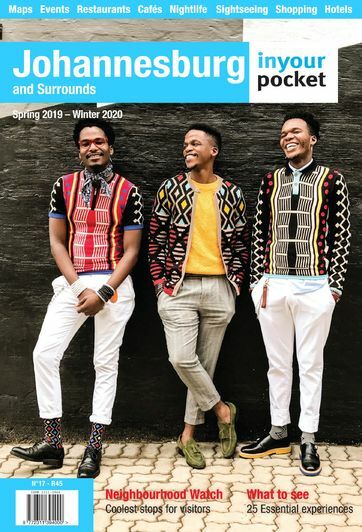 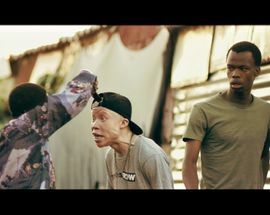 Directed by local stand-up comedian Kagiso Lediga (of Catching Feelings fame) and produced by DJ Black Coffee, Matwetwe (meaning 'Wizard') follows two best friends from the Pretoria township of Atteridgeville, as they confront unexpected, humorous hijinks on the precipise of adulthood. 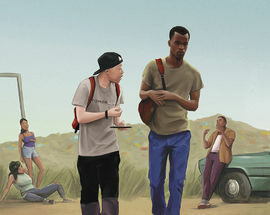 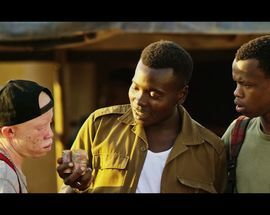 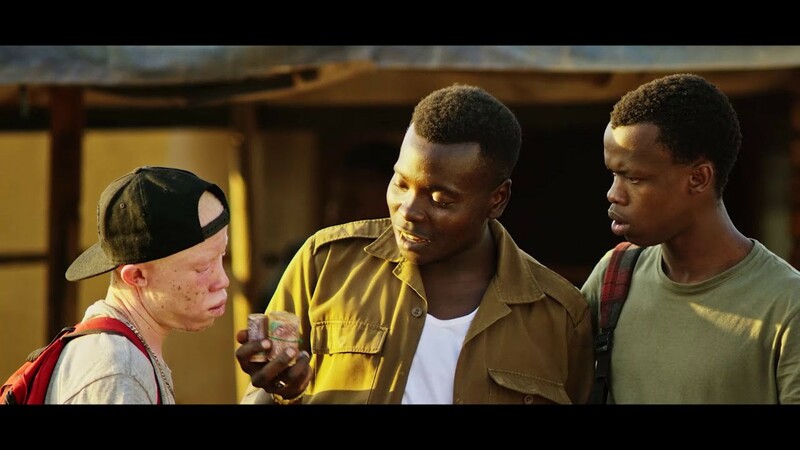 The film has received positive reviews from its tour on the international film festival circuit after premiering at the Fantastic Fest in America, with many touting its relatability and authenticity in telling a uniquely South African story.